U.S. Air Force Bioenvironmental Engineering (BE) specialists provide operational health risk assessment expertise to enhance a commander’s decision making and health service support capabilities. This is achieved by identifying health hazards, potential risks and appropriate control measure for health situations. 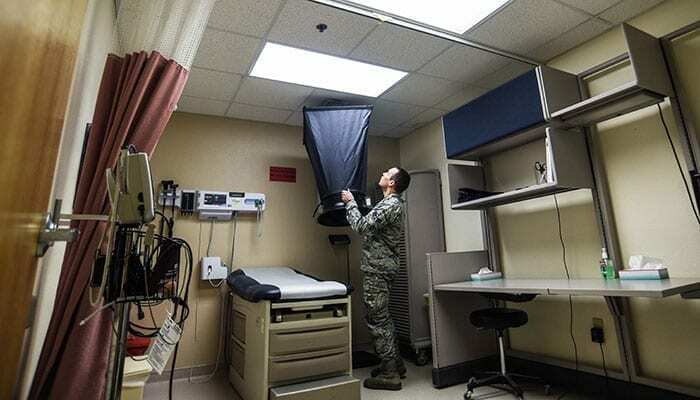 The mission is complicated by the proximity to everything from munitions to radioactive materials, in which these experts utilize their skills to ensure healthful working conditions and that the environment is not adversely affected by Air Force activities. 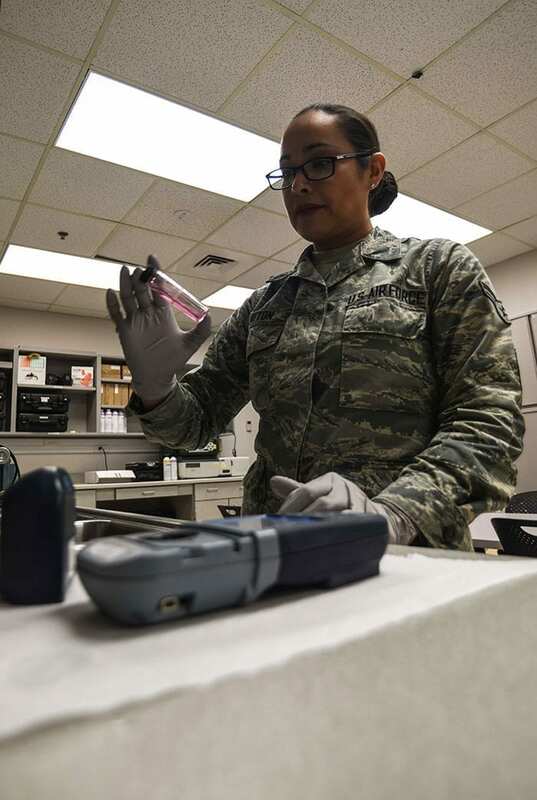 “The typical responsibilities of bioenvironmental is identifying, analyzing and recommending controls for chemical, biological, radiological and nuclear occupational and environmental health threats,” said Airman 1st Class Kimberly Haggard, 90th Medical Group bioenvironmental engineer technician. One of the busiest programs BE runs is the environmental program which includes water sampling around base. In addition to water sampling, BE also runs various other programs vital to the health of the Airmen on bases. Adapted from original article by Abbigayle Wagner, 90th Missile Wing Public Affairs. Edited for context and format by Global Biodefense.